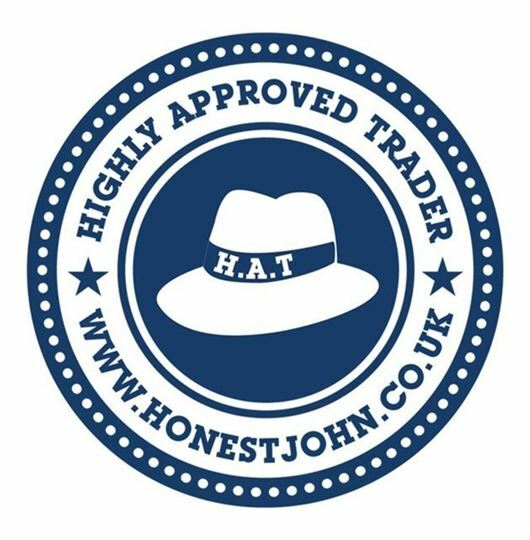 HPI is one of a select number of companies that has earnt a our ‘Highly Approved Trader’ (HAT) award - the second consecutive time that it has done so. Voted for by the public, the HAT Awards are hosted by honestjohn.co.uk and recognise best practice within the UK motor trade. HPI joins an exclusive group of 11 winners from across the motoring industry, who all demonstrate exceptional service standards and value for motorists. Honest John commented, “The HAT Awards give the businesses that are delivering an exceptional experience to motorists the recognition they deserve, from the real experts: motorists themselves. Given the economic pinch it is now more important than ever for consumers to find good deals and decent service for a sensible price. I believe the HAT Standard sets the benchmark for a level of customer service that motorists should have the right to expect”. Nicola Johnson, Consumer Services Manager for HPI adds, “We are delighted to win for a second time. It reflects HPI’s ongoing commitment to meeting the changing needs of consumers that first started in 1938. Today, used car buyers can access the HPI Check on the move via our mobile enabled service, available on iPhone, tablets and Android Smartphones, as well as through our traditional website and Salisbury-based contact centre. Consumers continue to get the same great service and motoring know-how, no matter how they get in contact with us.